One of our favorite cannabis seeds from the more than 100 we offer is Super Silver Haze Feminized. It is a very strong product and it grows easily too. The plants tend to be very healthy without too much difficulty, and that means a higher yield per plant. It is believed to be the strongest of all Sativa marijuana seeds you can buy. 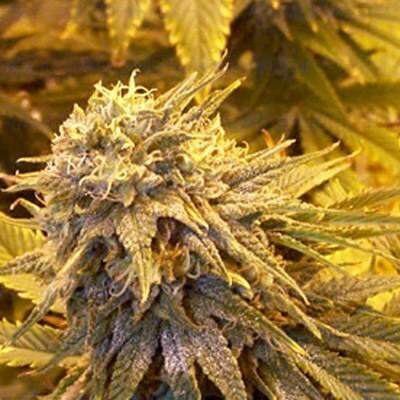 Super Silver Haze Feminized seeds will grow best indoors where you can control the temperature and amount of light. While this product is in high demand, some of the seed banks overcharge for it. Others don’t offer you a good quality product so you don’t get the results you should have. Buy Super Silver Haze Feminized marijuana seeds from us for the ultimate quality and very best price! You will love the smell and taste of Super Silver Haze Feminized seeds. 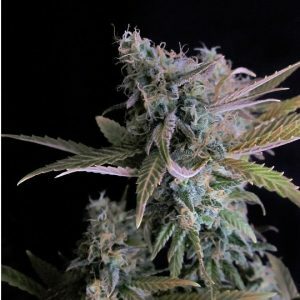 It is considered to be one of the best tasting Sativa strains out there. Don’t just task our word for it though, get these cannabis seeds so you can try Super Silver Haze Feminized for yourself!